The Church has always viewed body and soul as inseparable thus stressing the necessity for preserving both in good health, following Jesus Christ’s exhortation to his disciples to “heal the sick, cleanse the lepers, raise the dead, cast out demons” (Matthew 10:10). This follows Christ’s ministry to “heal the brokenhearted, and to proclaim liberty to the captives and recovery of sight to the blind” (Luke 4:18; see Is 61:1), and to heal “all kinds of sickness and all kinds of disease (Matt. 4:23). James here speaks of a priestly anointing with oil that leads to the physical and spiritual healing of a person, through the prayer of faith. This sacred action has become a Mystery (sacrament) of the Church and is known as Holy Unction (Gr. efchelaion, meaning prayer oil). 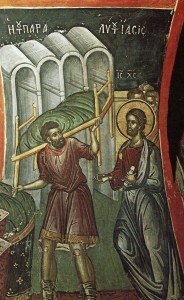 The Holy Unction is given to all who are sick, and not restricted to the dying. The dying are usually given, as a preparation for death, Holy Communion. “And if (Name) has committed sins and transgressions, grant remission and forgiveness, because You love mankind”. 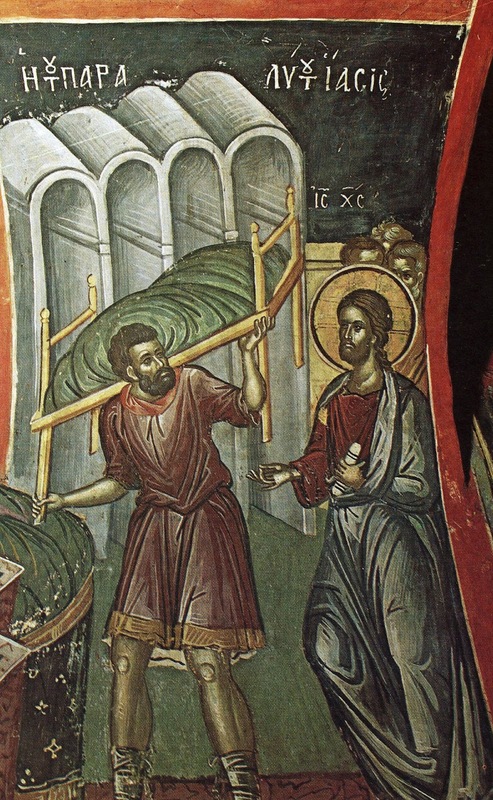 As orthodox Christians we pray, neither commanding God to heal nor doubting His ability to heal, but pleading for His promised mercy upon all who are ill. The gifts of the Spirit or the miracles of Christ have always been active in the ministry of the Orthodox Church. The Church has never regards the gift as ‘passed away’. 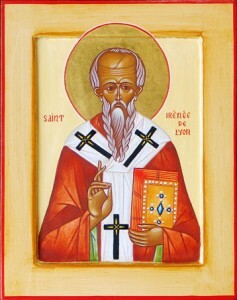 St. Ireneaus during the end of the second century speaks of the miracles in his day: “Some drive out devils … some have foreknowledge of the future … others heal the sick through the laying of hands … and even the dead have been raised up before now and have remained with us for many years”. Later, in the fourth century, there are clear testimonies of it in St. Basil the Great and St. John Chrysostom who have given us prayers for healing which are used by the Church in the Mystery of Unction. In the fifth century, Pope Innocent I said that the Mystery of Unction should be performed “upon believers who are sick”, and it should not be performed “on those undergoing ecclesiastical penance, because it is a Mystery. For how should it be supposed that one kind of Mystery be granted to those who are forbidden the other Mysteries”. St. Cyril of Alexandria also made reference to Holy Unction in “Worship and Adoration in Spirit and in Truth”. The writings of other Church Fathers speak often of miracles of healing within the Church.